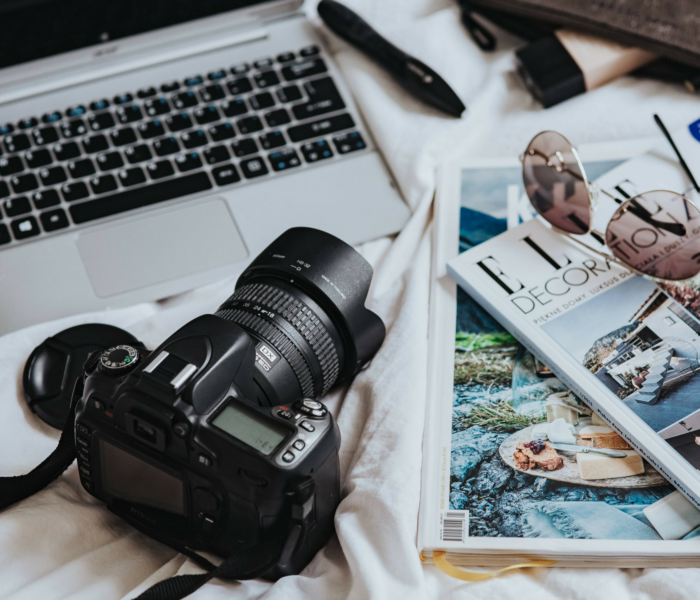 If you read my last blog post highlighting the Best Travel Cameras for 2017, you may know that I recently decided to make the switch from Canon to Sony. While I’ve always been a Canon girl, my large DSLR and lenses weren’t the easiest photo gear to travel with. Therefore, I wanted something smaller, lighter and more convenient without sacrificing image quality. That’s when, after months of research, I discovered the Sony a7RII. 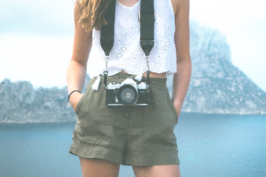 I was excited to finally have made a decision, but anxious about switching between camera brands. Specifically, I was wondering “What am I going to do with all of my Canon gear?” and “How can I afford all new Sony lenses?” That’s when I discovered KEH.com. KEH Camera is the world’s largest pre-owned camera store and it’s a great place to buy and, in my case, sell used camera gear. Although it’s a little sad to let go of the old gear that you’ve invested so much time and money in (or maybe I’m just overly sentimental), KEH makes the process as painless as possible. 1) Go to KEH.com and select “Sell Gear” from the top grey bar. 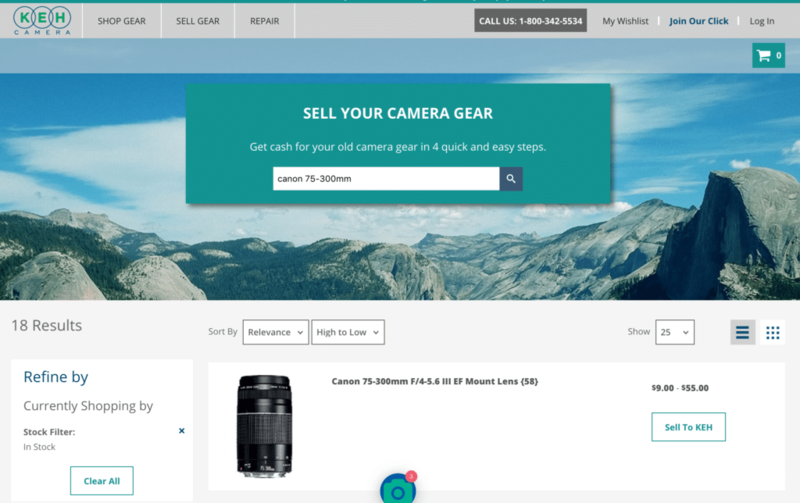 You will then be prompted to input the make and model of the camera / gear you are selling and, once you locate your item in the results, select “Sell to KEH.” This will begin the selling process. 2) You will then be taken to a page in which you can provide more detail about the gear you are selling. You can specify what’s included and use KEH’s industry standard grading system to indicate item’s condition on a scale from “Like New Minus” (being perfect condition) to “bargain” (being 70% of original condition). Once you select the condition of your gear, KEH will tell you how much it’s worth. 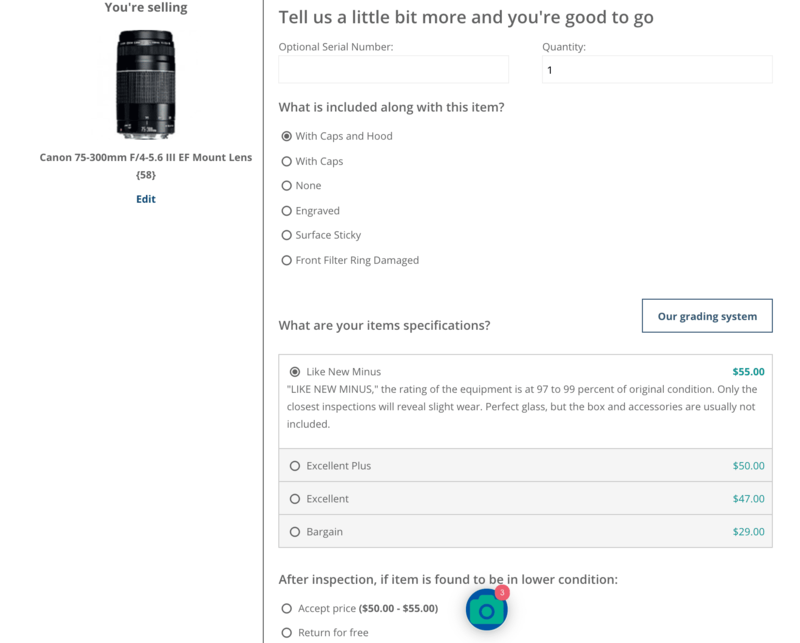 It will also give you the option to decide how you would like to proceed if, after inspection, your item is found to be in lower condition (you can choose to have the item returned or accept a lower price). 4) Once you submit your quote you will receive an email with a link to print a pre-paid FedEx shipping label (so you can send your gear to KEH at no cost to you). From there, package your gear along with a copy of your quote wizard evaluation and send to KEH (using the shipping address provided). Once your equipment is received by KEH it is thoroughly inspected by their purchasing staff, and (after 10-15 business days) a KEH buyer will contact you regarding your quote and you will be paid the final estimated value price. Then you’re done! I like this method because it’s much more transparent and hassle-free than selling on Craigslist or Ebay. You know how much your gear is worth before you send it in, and the entire quote + sell process is extremely intuitive. Plus, there’s no pressure to commit to selling your gear. If you decide to not accept KEH’s offer, they will clean your equipment and send it back to you free of charge. Selling anything online can be daunting, but KEH makes the entire process so much easier. If you’re looking to buy gear, get 7% off any purchase made on KEH.com during the month of July by using the promo code LUCKY7. I’ve had a few friends who have switched (or are planning on switching) from Canon to Sony. I’ll always be a Canon girl, I think. I just make my husband carry all the heavy gear. haha! Selling things can be so frustrating that it’s nice to learn about an easy way to sell gear, though! It’s nice to learn about an easy way to sell your camera! I’m looking to upgrade my Fuji X100S to the Sony 7A II but now that I know I can sell my gear, I may consider the 7R II! How cool! Looks like such a convenient way to sell camera gear when you’re trying to upgrade. I’ll definitely keep this site in mind when I’m looking to get a new camera! KEH is new to me. I’m not familiar with them, but plan to check it out. 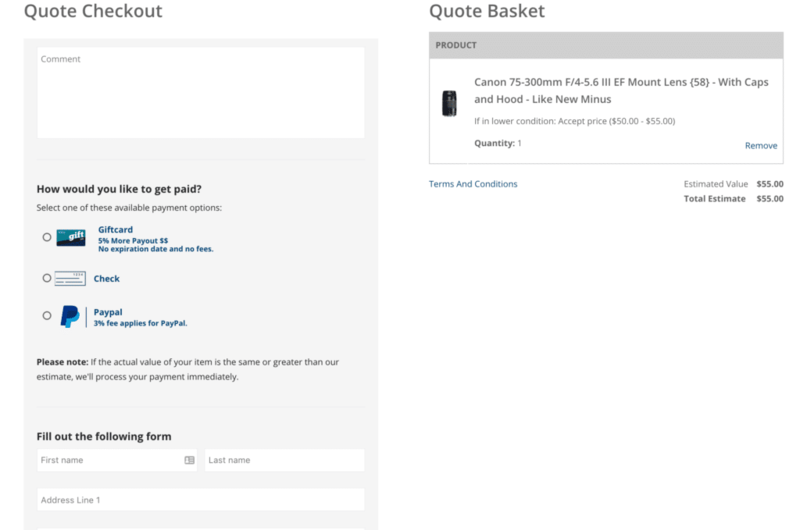 Looks like they make buying and selling camera gear super easy. Just what I need when I’m looking to sell or upgrade my gear. Such great information to bookmark for the future with my camera equipment! I need to buy some lenses. Going to check this out! It’s so much easier than I expected! Thanks for sharing these details on how to sell it! It’s like eBay but for only photo and video gear. Plus, the selling fees are only 3.5% compared to 10% on eBay. So you’ll keep more of your money by selling there.